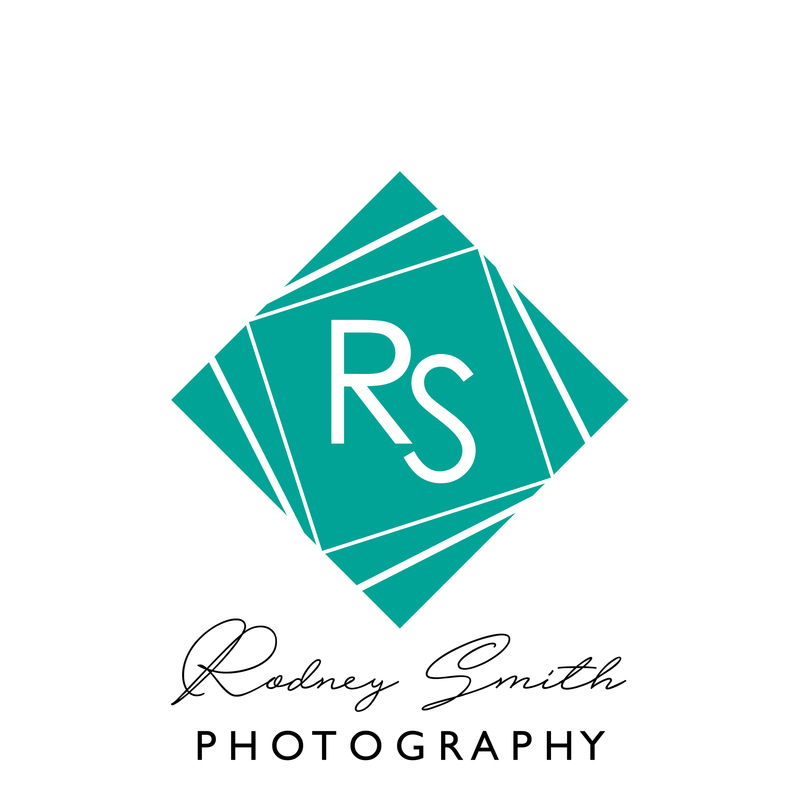 Rodney Smith is a wedding and high school senior photographer in western North Carolina. Bookings are limited. Contact now for more information or to schedule your once-in-a-lifetime senior portrait session.